Is the heated reaction to the videotaped stabbing on Halsted Street warranted? Yusuf Humphrey says he’s learned a lot in the past couple of weeks. 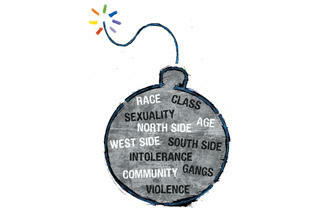 More than 700 people attended the meeting, which revealed some of the underlying hostilities in Boystown. 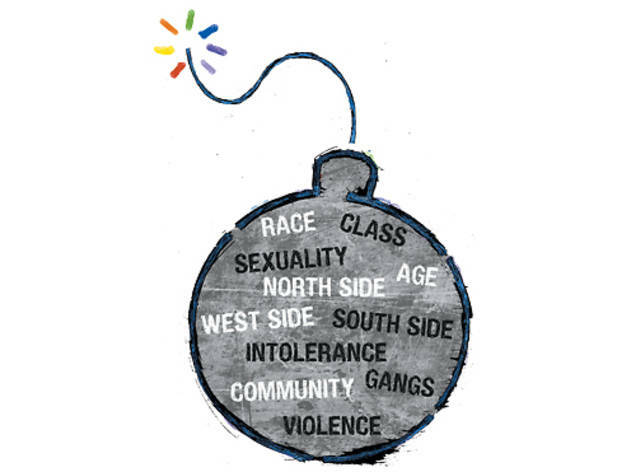 It showed a room divided between mostly white residents worried their neighborhood was becoming a hotbed of violence, and outspoken activists condemning calls for safety as racist against young blacks from the South and West Sides who come to the ’hood looking for a more accepting environment and seeking LGBT-related services at the Center on Halsted. Ald. Tom Tunney of the 44th Ward, which includes Boystown, requested police provide an extra patrol detail along the gay nightlife strip.